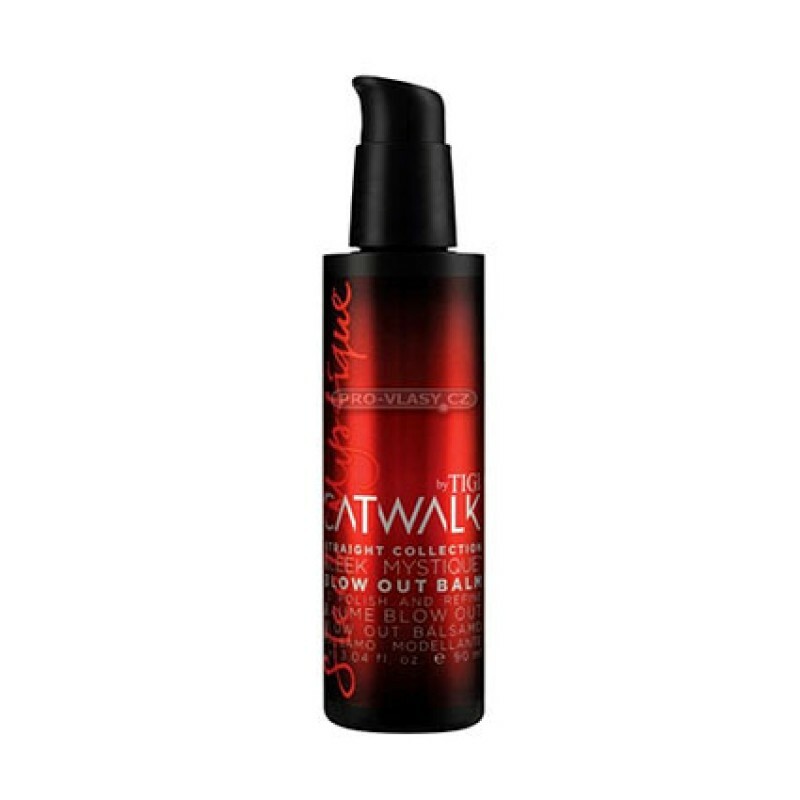 this product adds polish and shine, gives touchable, glossy hair without sacrificing natural fullness. Silk and Soy combine with a blend of Dragon Fruit and Bamboo to give a straight style with long-term hydration. For the perfect blow out, smooth balm through hair and blow-dry in sections using a round or paddle brush. Review "Sleek Mystique Blow Out Balm"